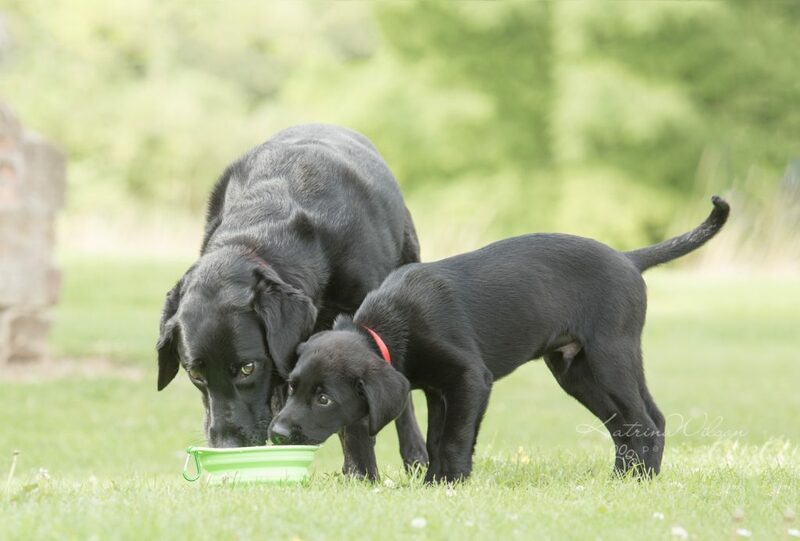 Blitz is an adorable Black Labrador Puppy that I first photographed when he was one of TEN puppies born to “SuperMum” Rogue, earlier this Summer. 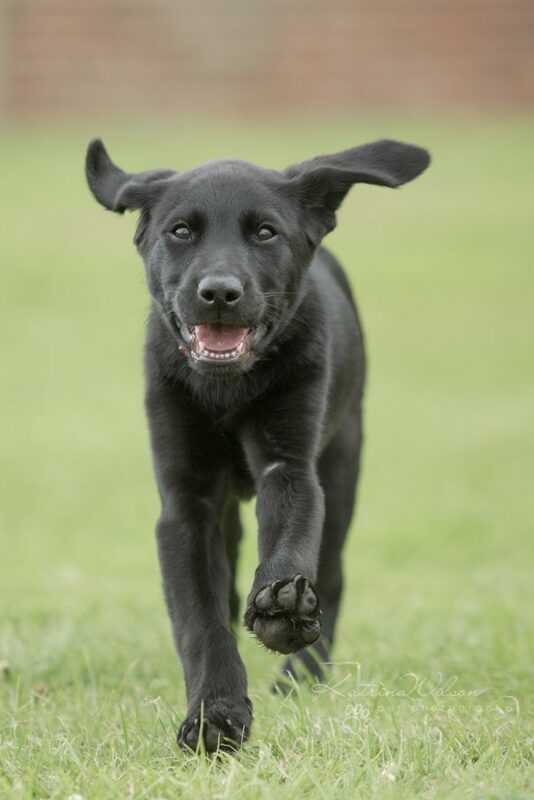 He was 12 weeks old when he arrived for his very own Puppy Photo Session recently, along with his big sister Ebby – who has been very tolerant of the arrival of this playful fur tornado! 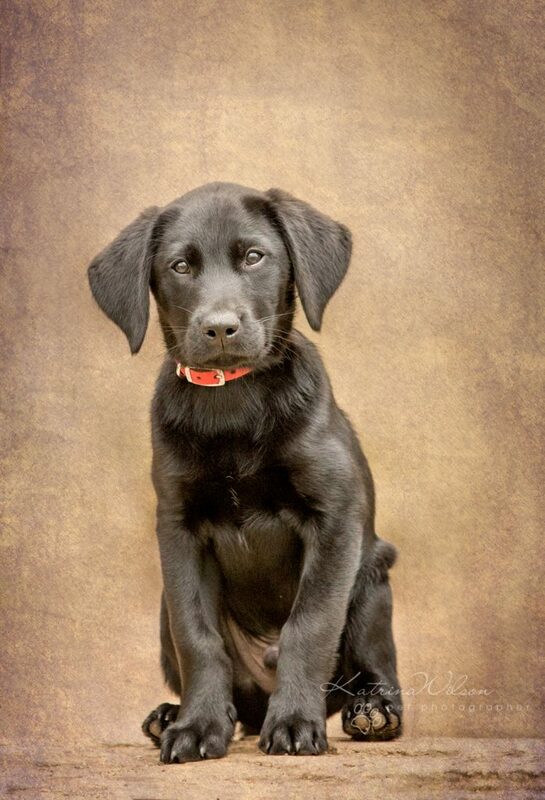 Next …the important stuff….some stunning posed portraits! 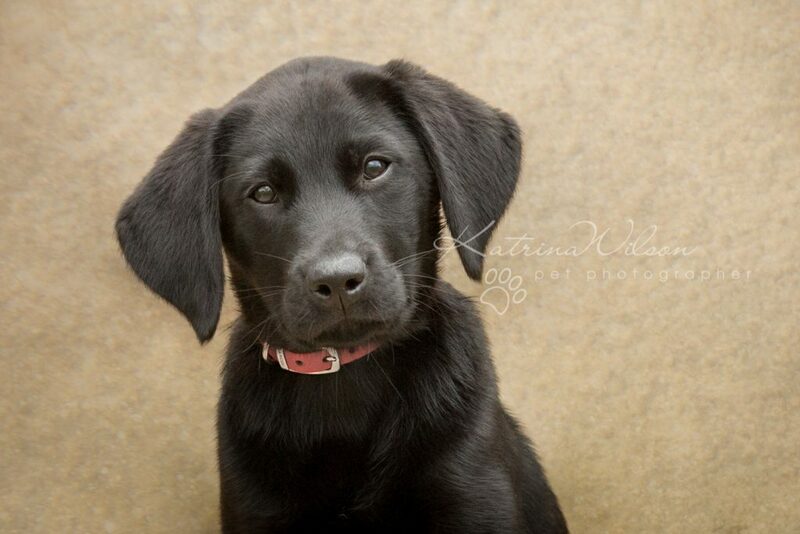 Not forgetting a seriously cute head tilt! 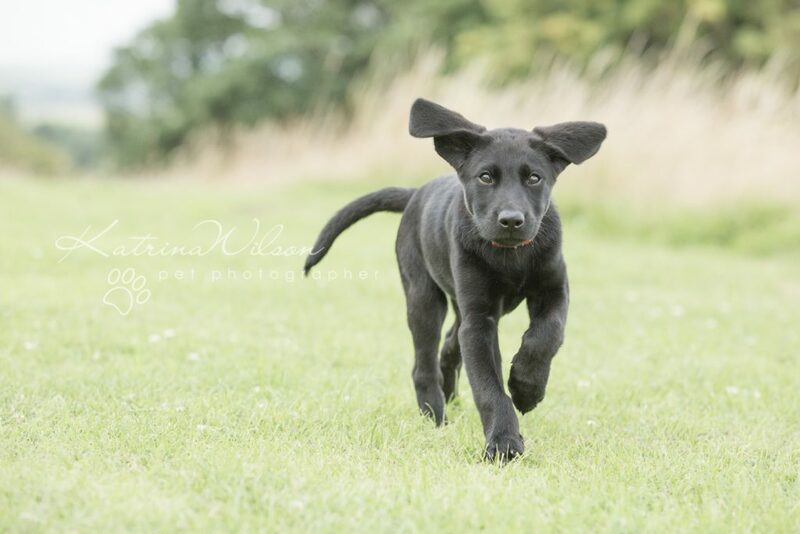 …and a few actions shots to highlight those super ears!! 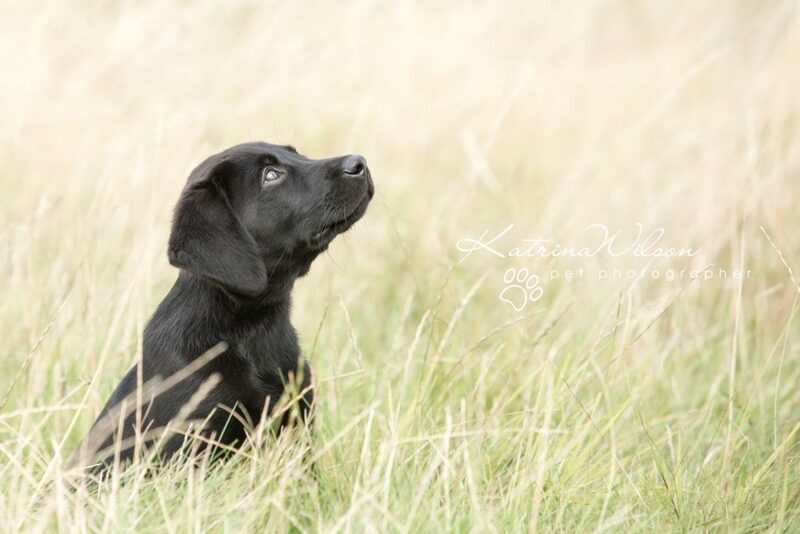 …and finally one more seriously cute puppy pose.. 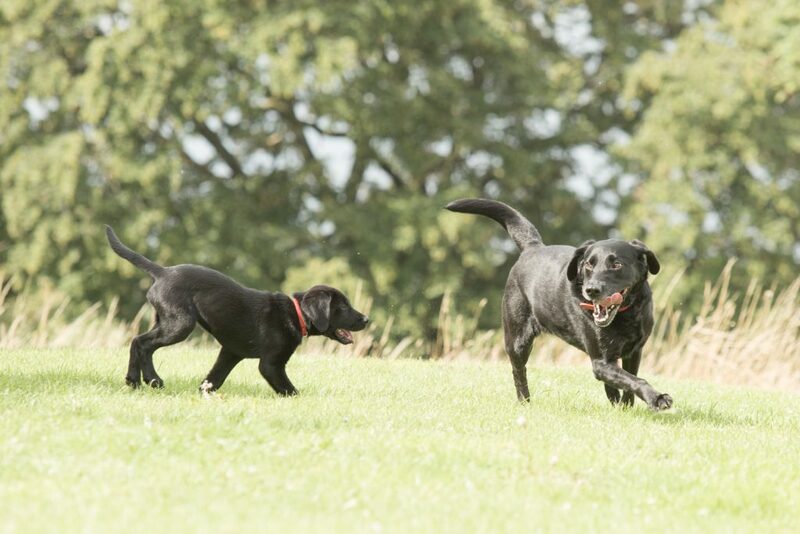 Contact me now if you want to capture your puppy’s special early memories. 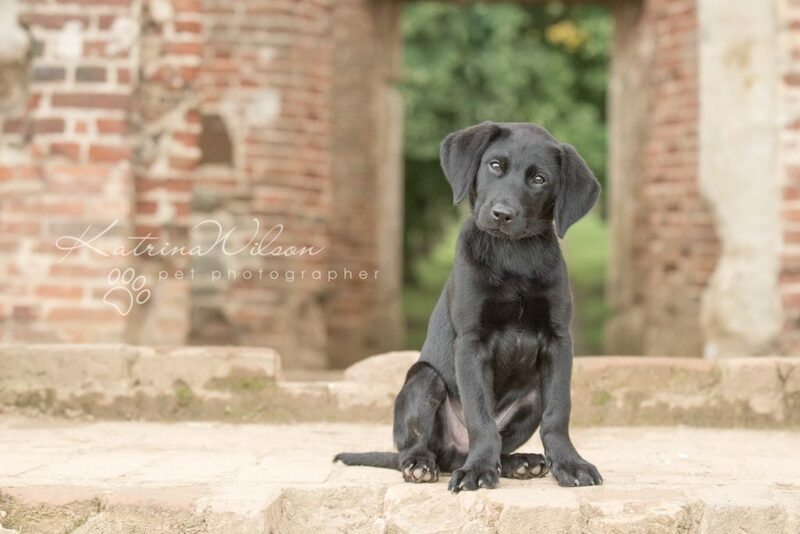 My current Puppy promotion means the session fee is heavily discounted to just £25 and INCLUDES a luxury 8″x6″ print! 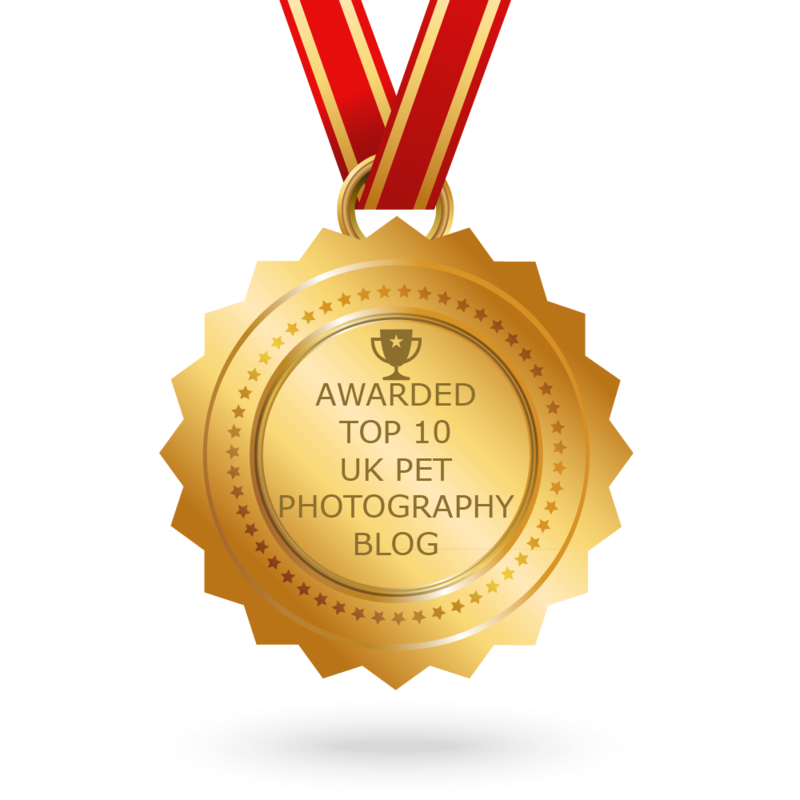 GIVE YOUR PUPPY THE PHOTO SESSION HE DESERVES!